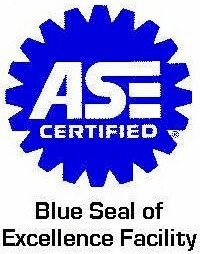 All ambulances are inspected by Wheel Coach, Ford and ASE certified mechanics. We sale the best ambulances you can get for your money. We have been in business since 1994. 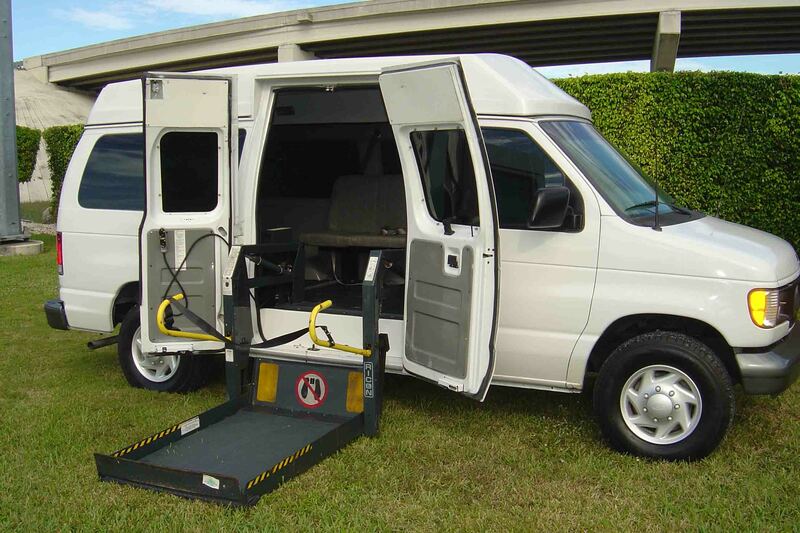 We also sale the equipment needed to have the ambulance ready to work complying with KKK-A-1822 regulation, our commitment is to keep doing business with you for long-term that is why we make sure to sell only the best. 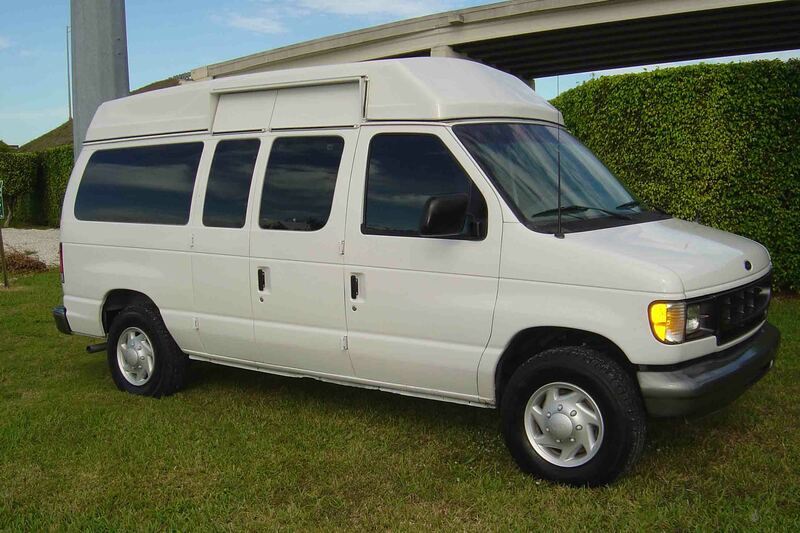 We have a variety used vehicles and equipment available for immediate delivery. 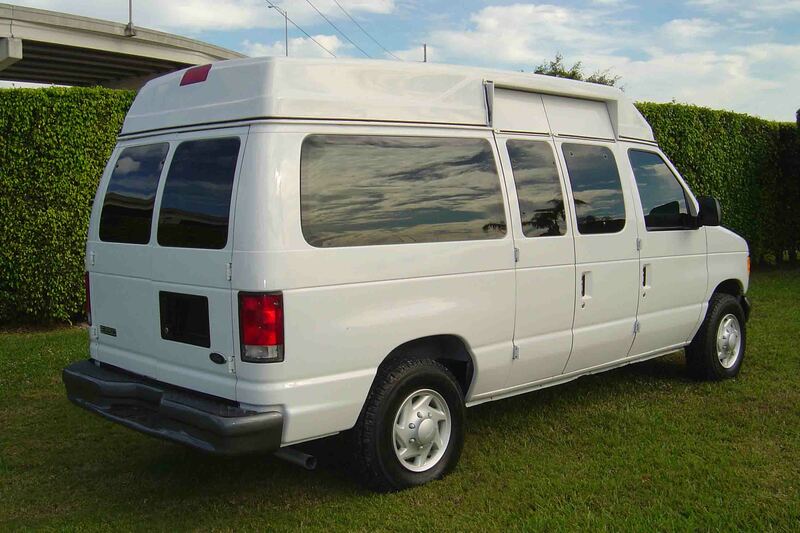 Ambusales also sales parts, repairs, and offer general maintenance of ambulances. Send mail to ambusalesinc@bellsouth.net with questions or comments about this web site. Site Design SEADS net Community.